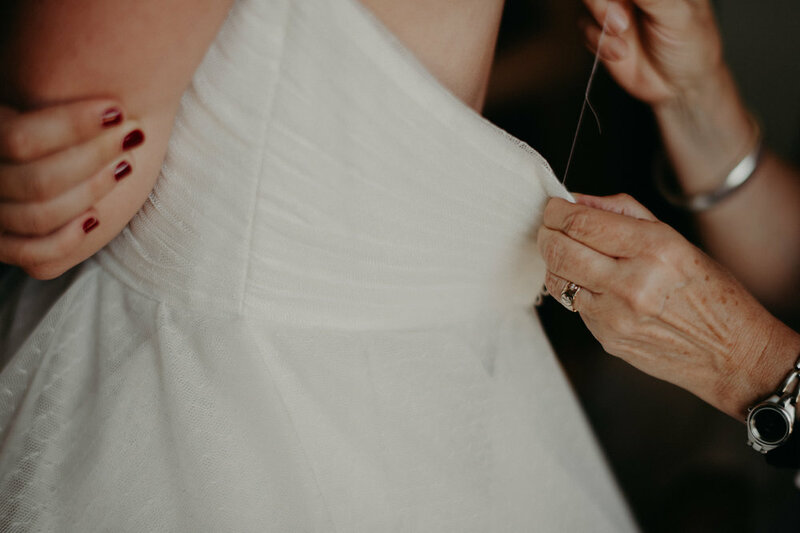 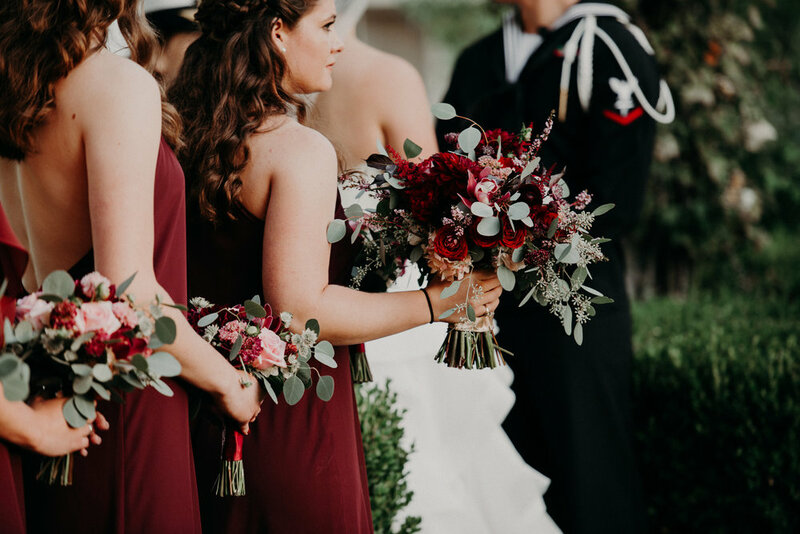 We first met Lauren while planning her sister's wedding in 2016 and were thrilled when we were asked to help with her big day as well. 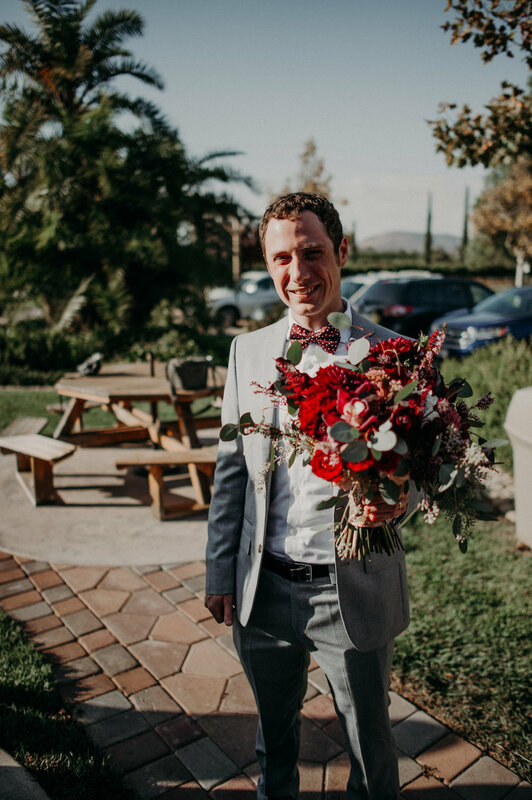 Especially when it meant a trip to California was in store. 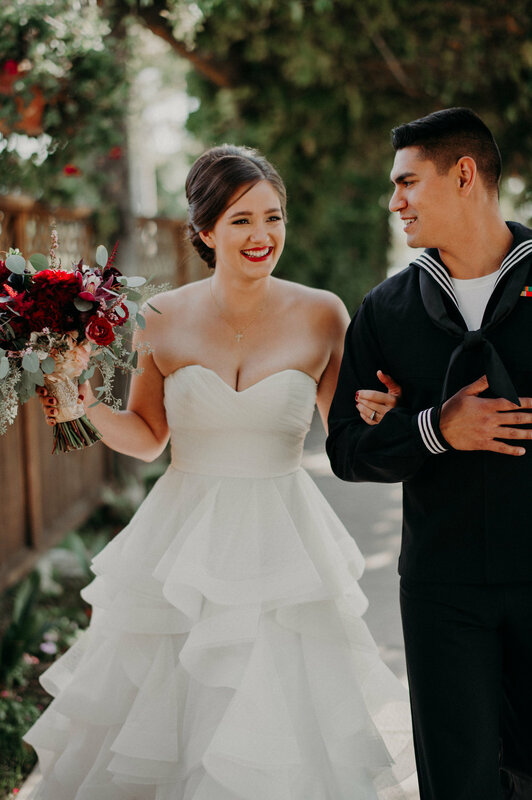 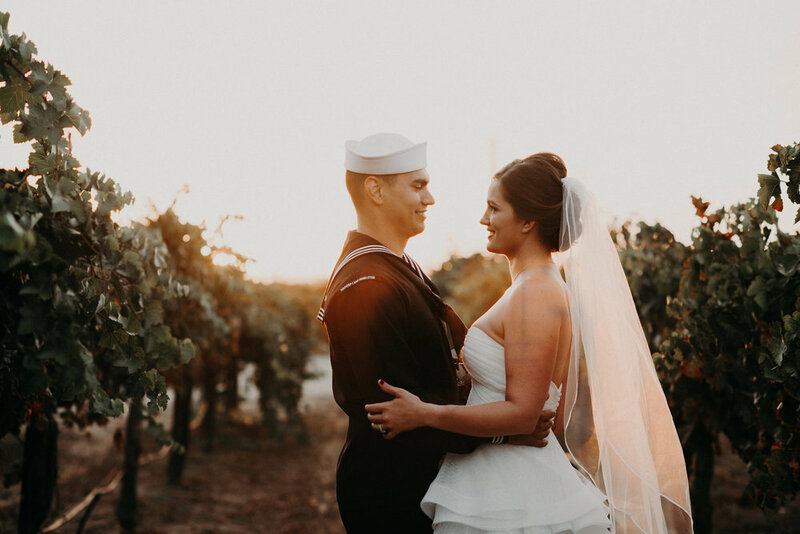 Lauren & Alex, both in the military - she a marine and he in the navy, met while stationed in California. 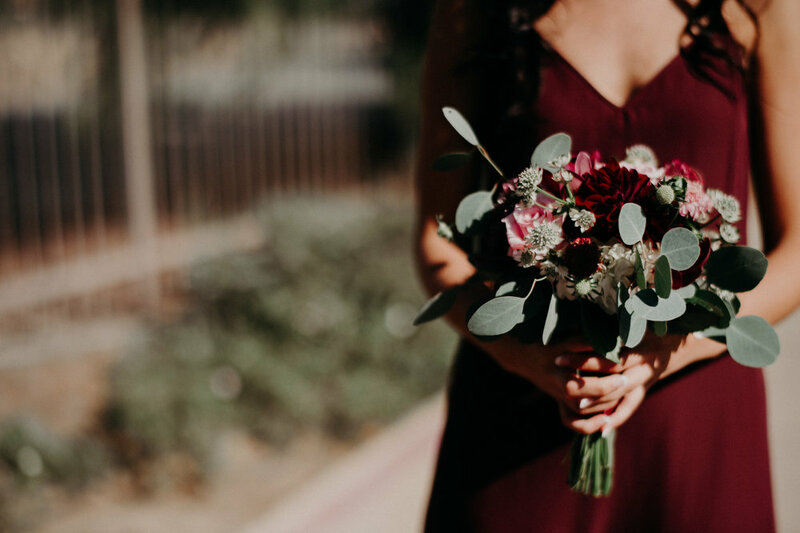 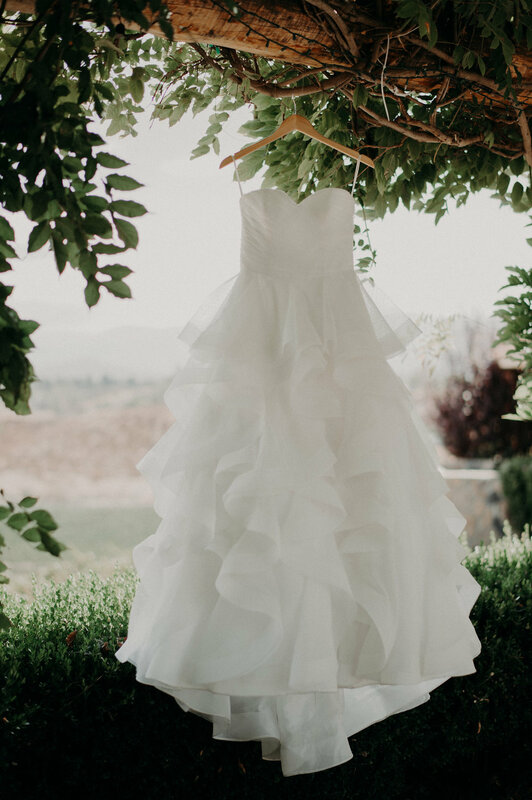 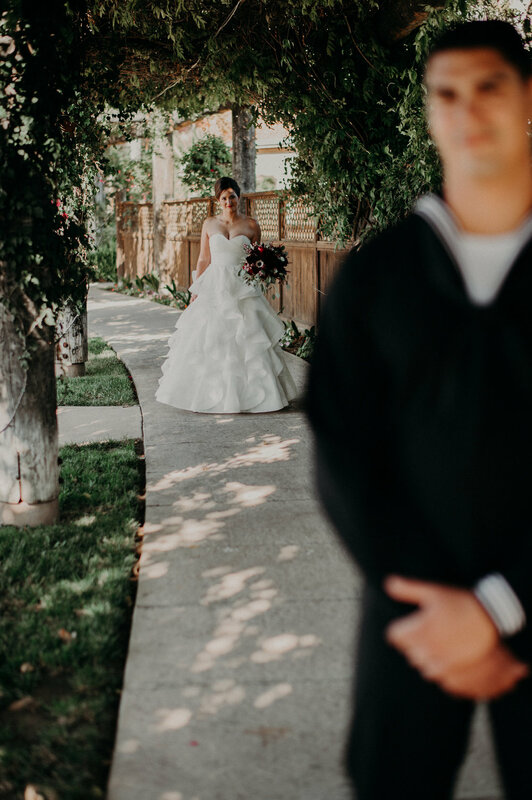 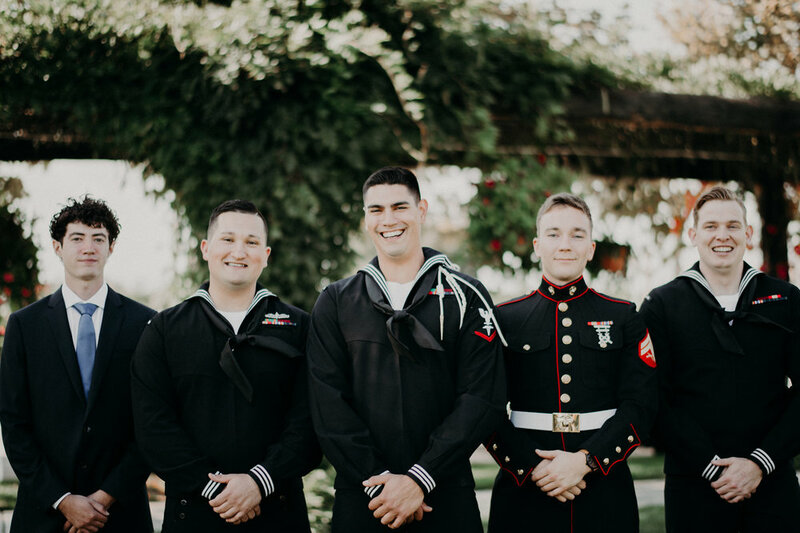 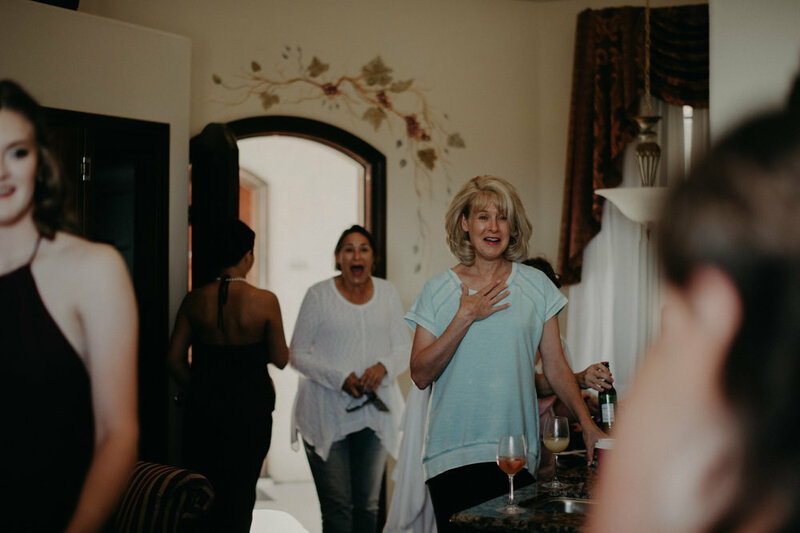 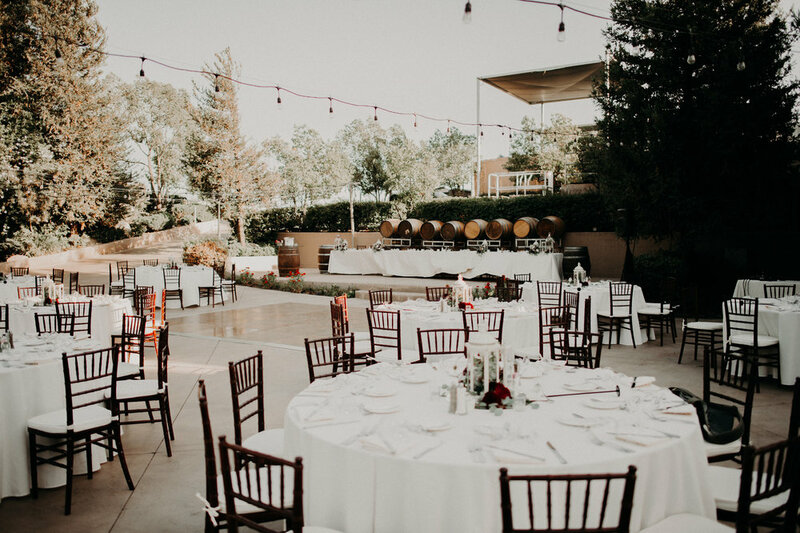 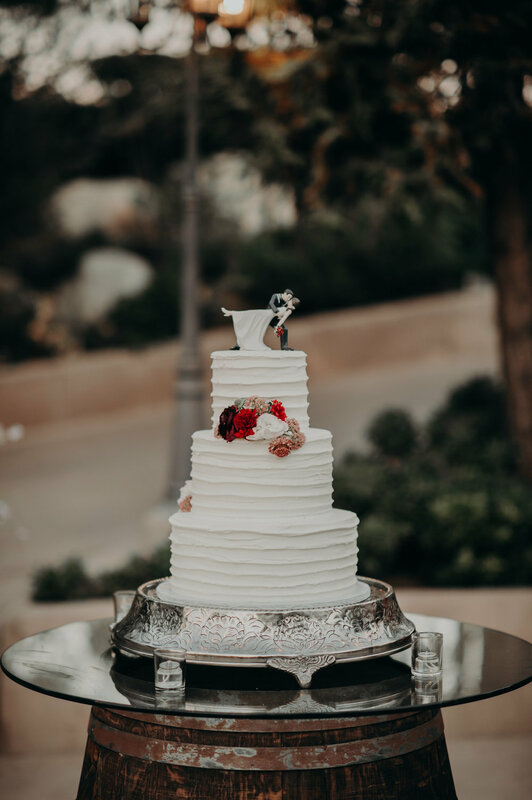 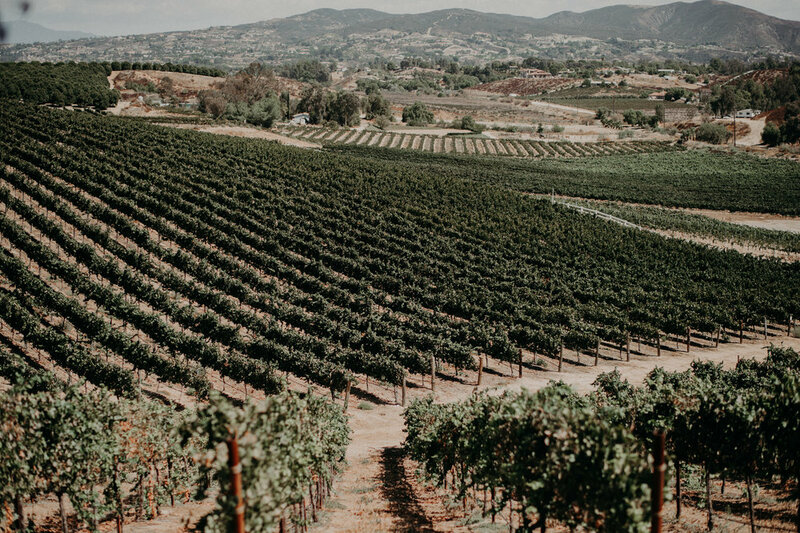 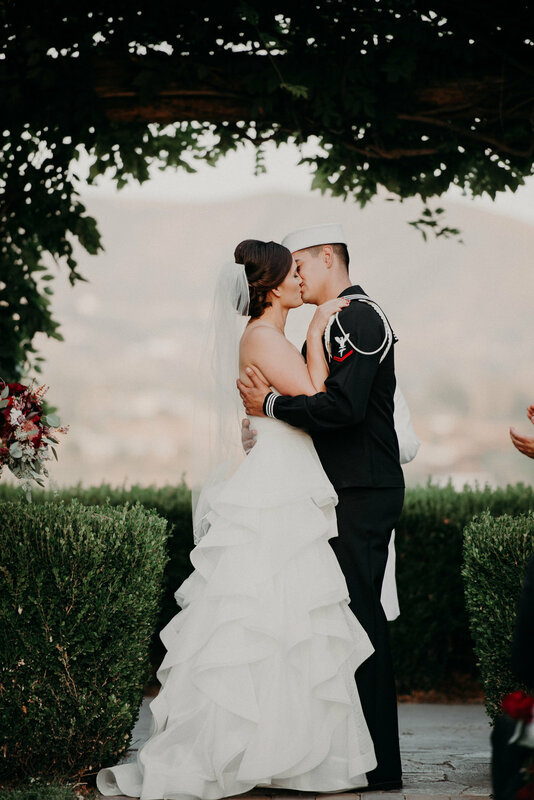 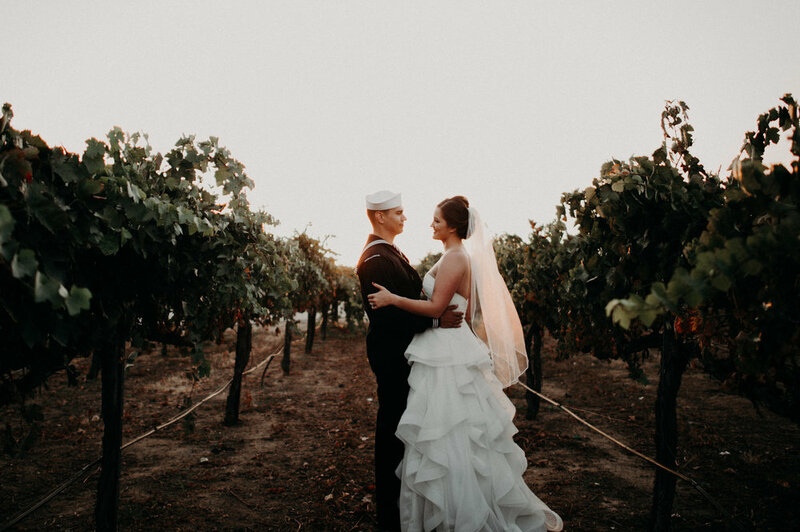 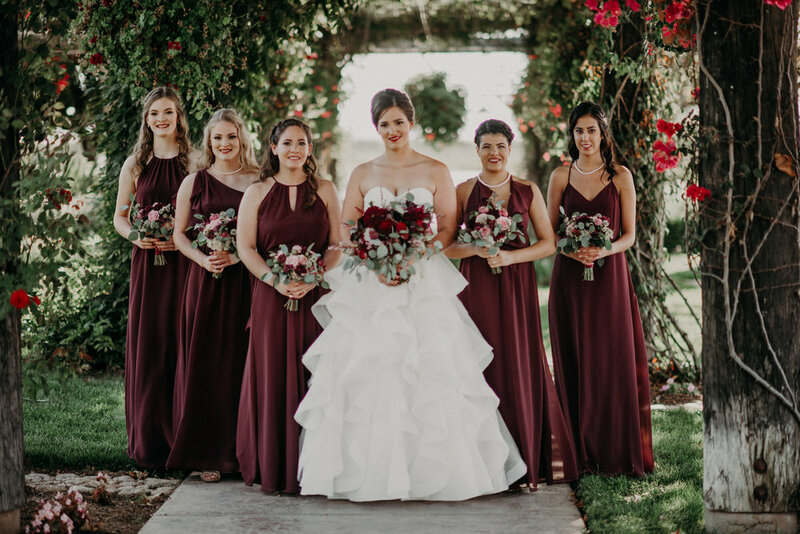 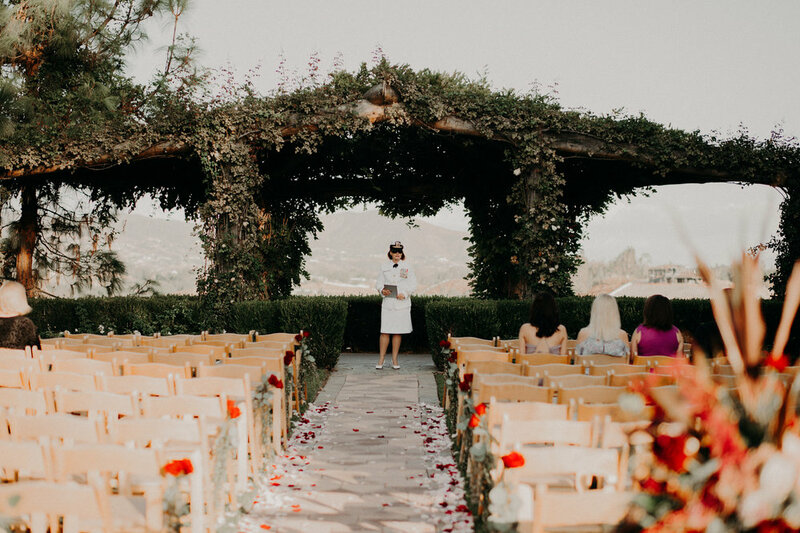 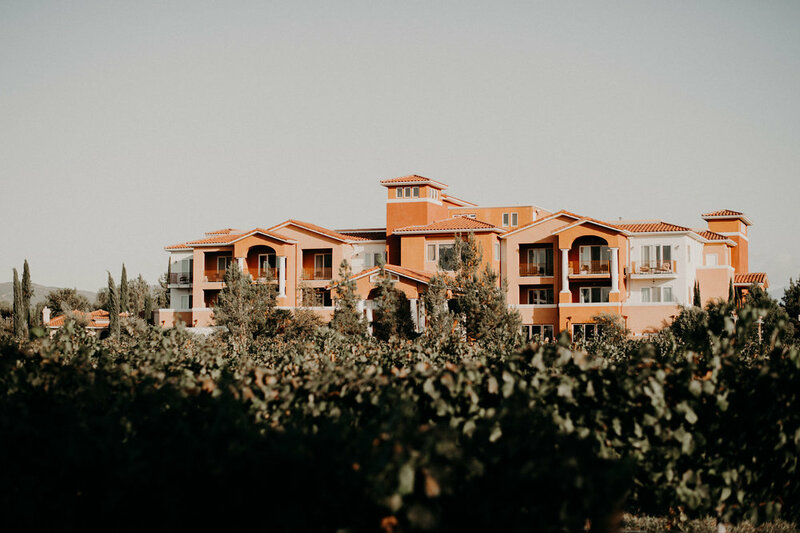 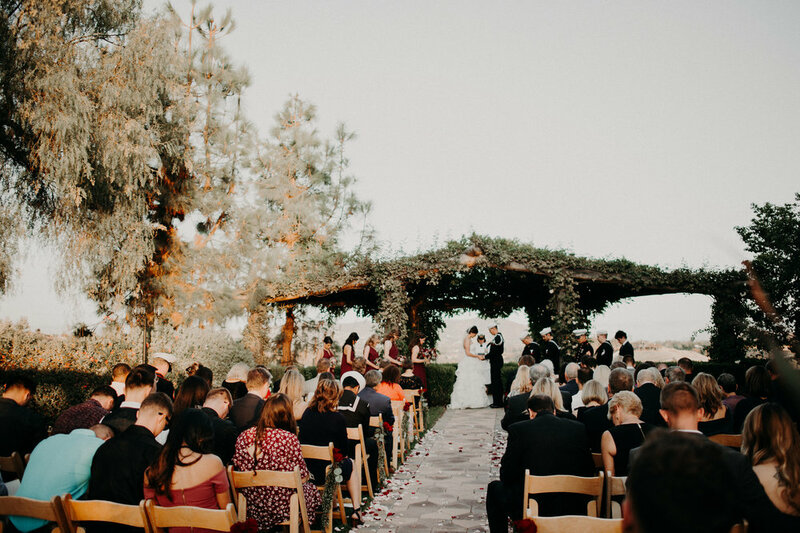 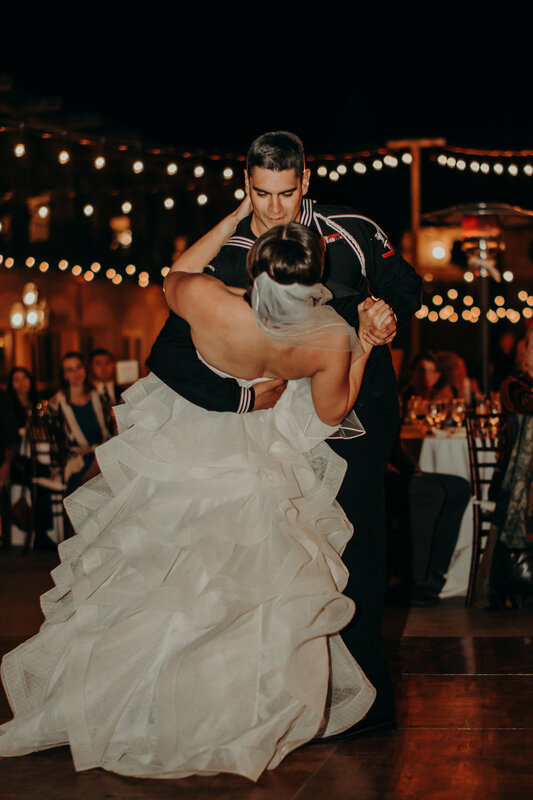 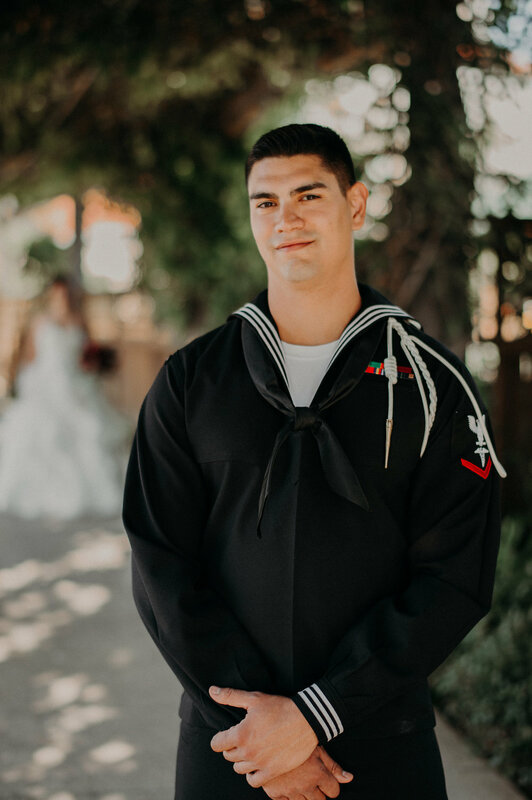 They determined Temecula's beautiful wine country would provide the perfect background for their celebration and we couldn't agree more! 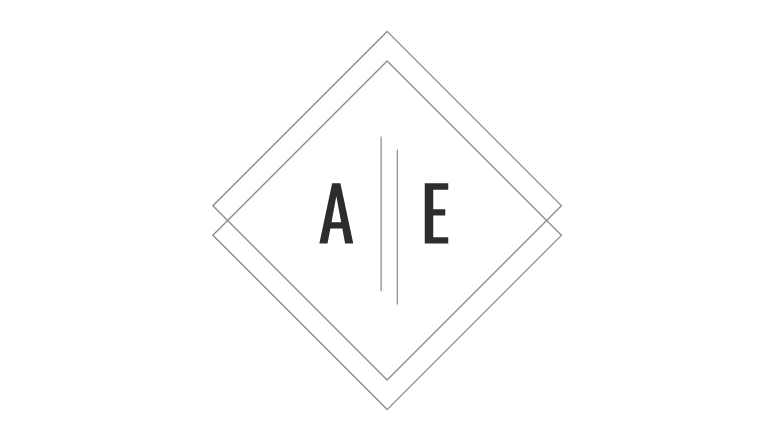 Altar’d Events is a modern event planning + design company specializing in creating authentic celebrations.